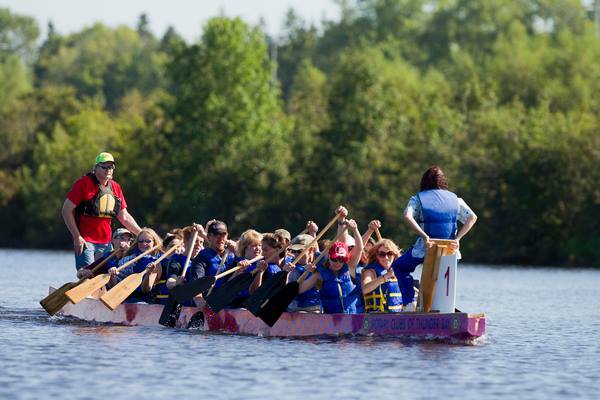 The Dragon Boat Festival is popular across the country, and is an opportunity to bring people together, watch races from club and community teams, experience various food and performances and enjoy a fun cultural experience. The festival title–in Chinese, "Duanwu Jie"–translates to the Double Fifth Festival which is derived from being celebrated on the fifth day of the fifth month in the Chinese calendar (the lunar calendar), commonly known as the Summer Solstice. 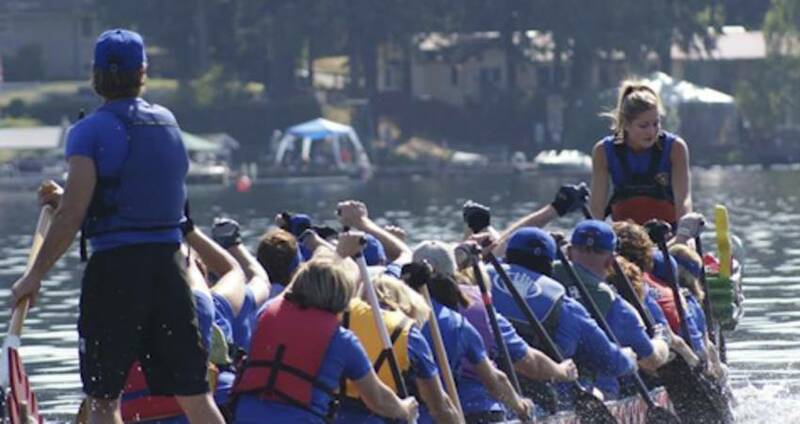 The team sport of dragon boat racing consists of 20 paddlers, a drummer and a steers person paddling to cross the finish faster than the competition. The paddlers work in unison to a drummer&apos;s beat in a long, narrow boat decorated at bow and stern with a dragon&apos;s head and tail. The event encompasses the elements of power, speed, synchronization and endurance. 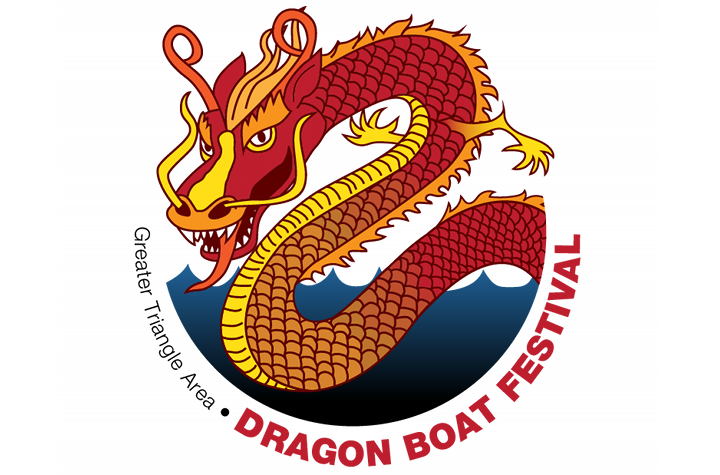 Twelve local teams have entered the competition and welcome you to cheer them on: N.C. Taiwanese Chamber of Commerce Top Fast, Grand Asia Market RTP Community Team, North Carolina State University, CDBA, TACAS, Healing Dragons, Merck Dragon Boat Team, RCLS, HEALING DRAGONS OF LAKE JAMES, TAA-NC, Koka Cruisers and Raleigh Relentless.